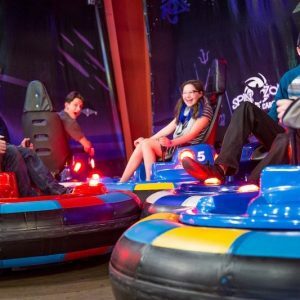 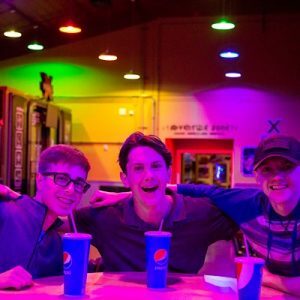 We’re the perfect destination for your next school group outing! 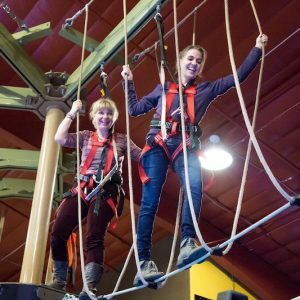 Come see why LLT Fun Center is one of the top choices for school groups in Loveland, Fort Collins, Windsor, Greeley, Longmont, and beyond! 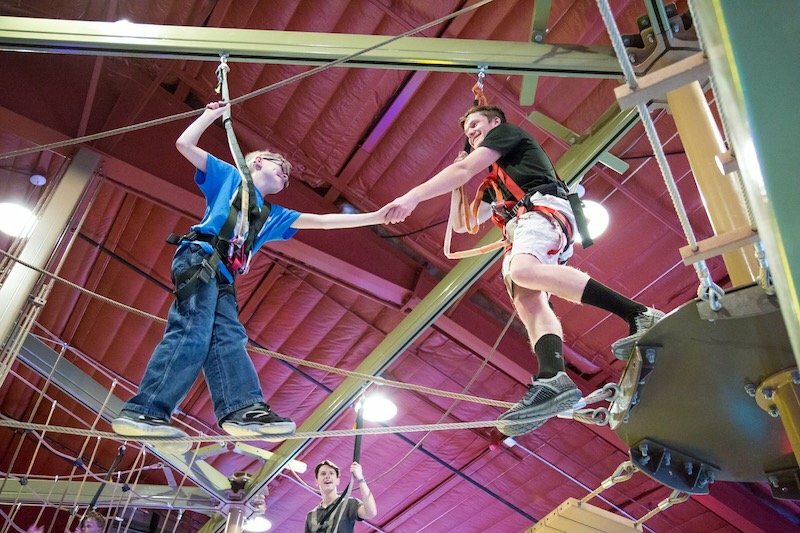 We’ve hosted events such as field trips, reward outings, youth athletics team-building, club group outings. 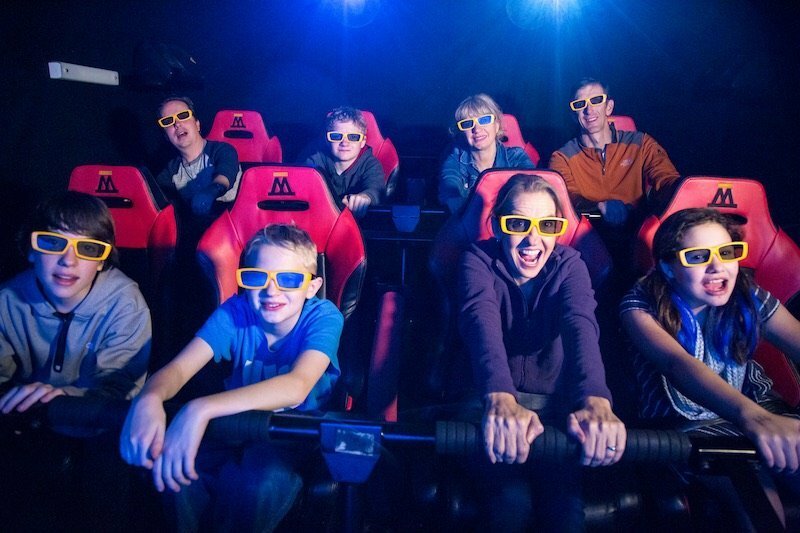 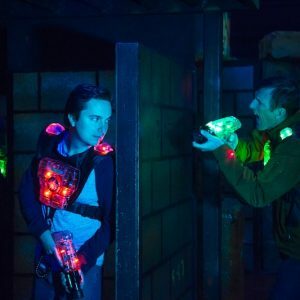 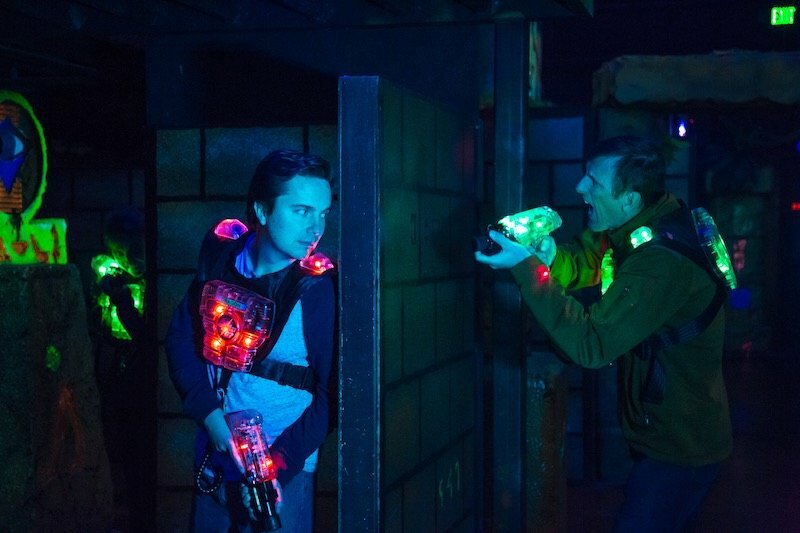 It all starts with laser tag, the perfect group experience and our signature attraction. 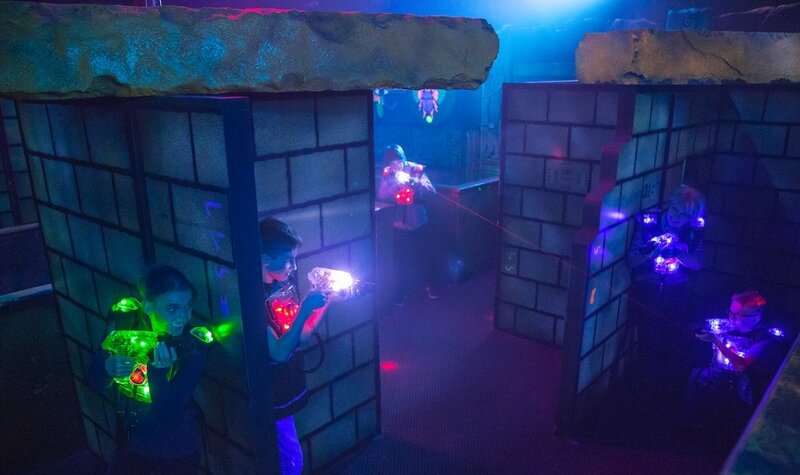 Up to 40 people can play together in our 5700-square foot, 3-level laser tag arena. 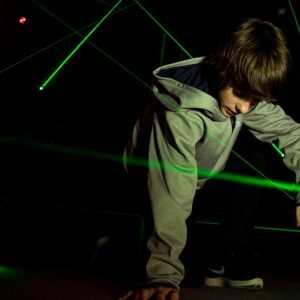 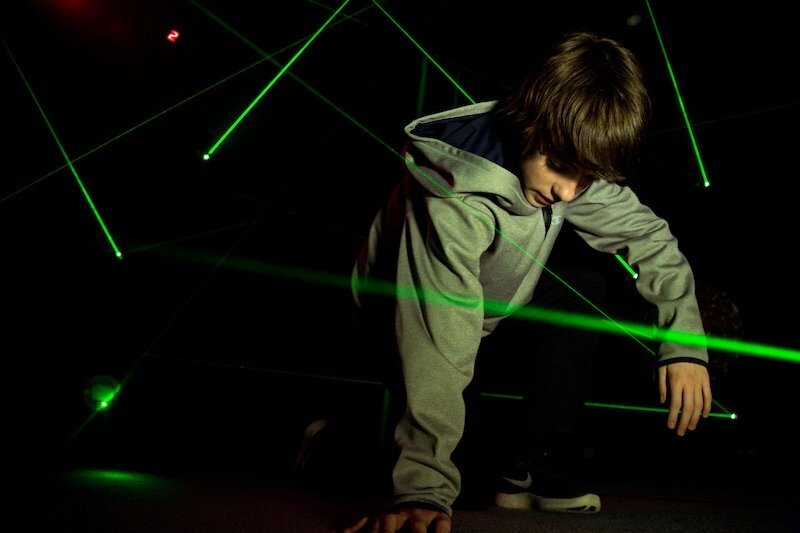 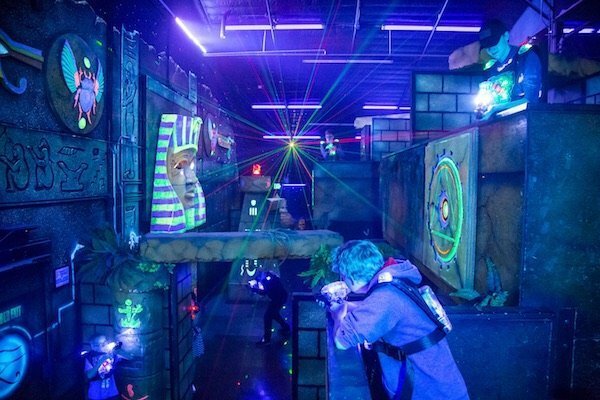 You’ve never experienced laser tag like this! 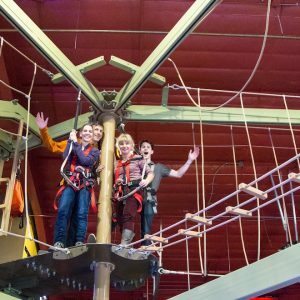 But we have tons more to offer for a stimulating, fun-filled event, like our 11-element indoor ropes course, climbing wall, laser maze, and bumper cars. 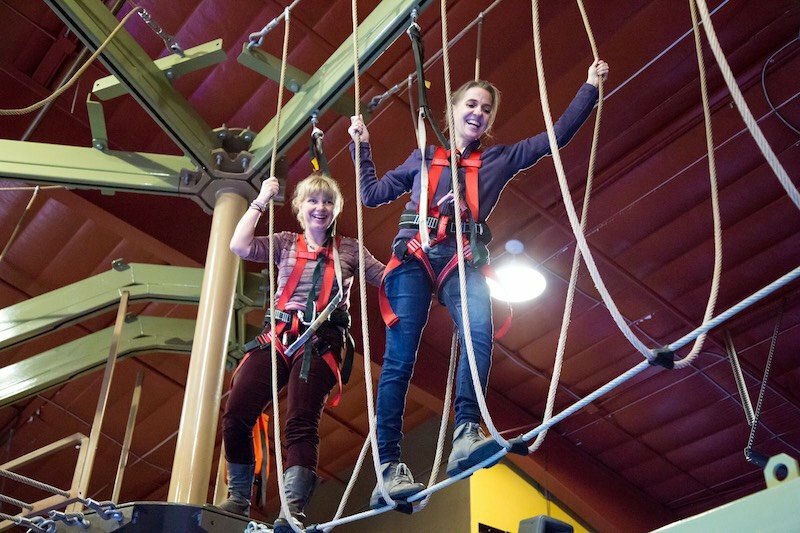 LOOKING FOR AN END-OF-THE-YEAR OUTING? 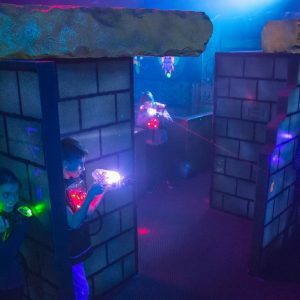 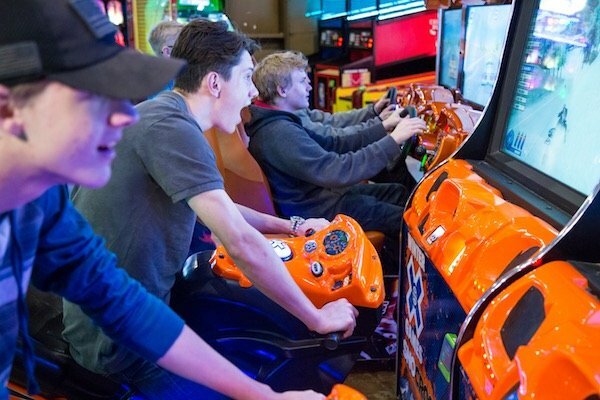 Includes all our attractions — laser tag, laser maze, ropes course, climbing wall, bumper cars, X-Rider & arcade — plus pizza and soda. 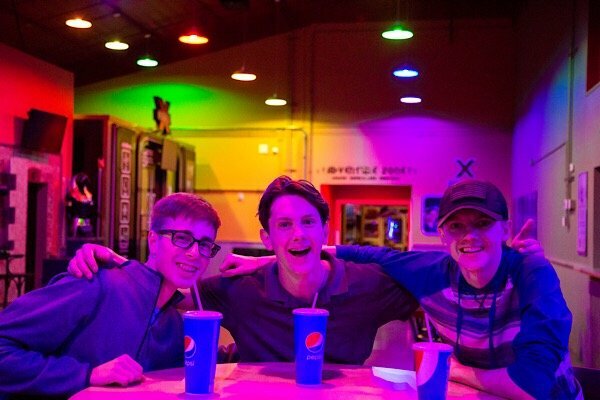 Available Monday-Friday, April-May. 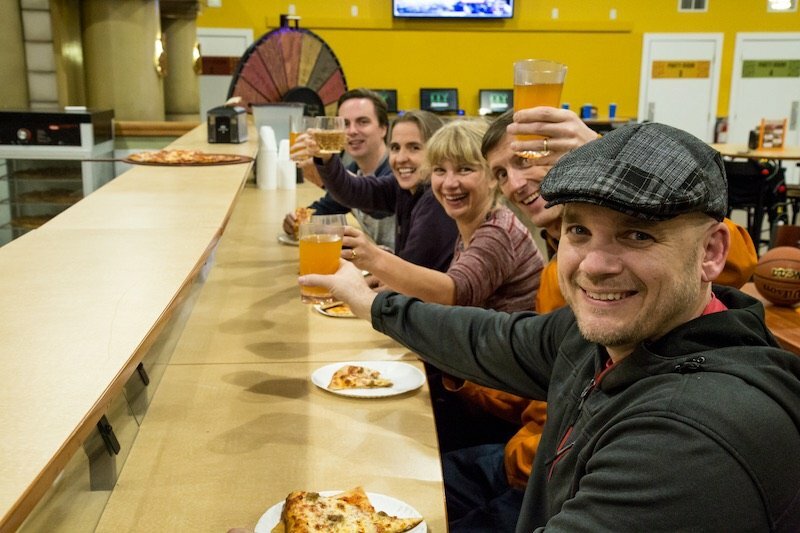 We’re flexible to accommodate bus schedules! 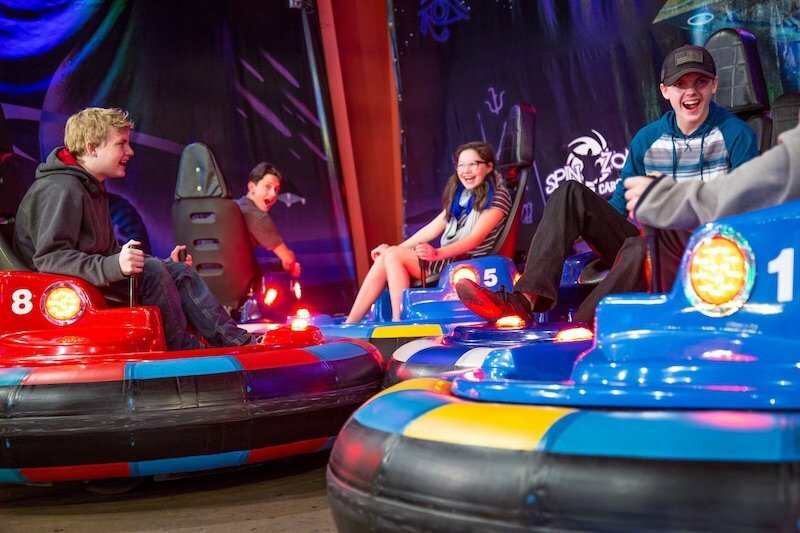 Our all-inclusive packages are perfect for larger groups! 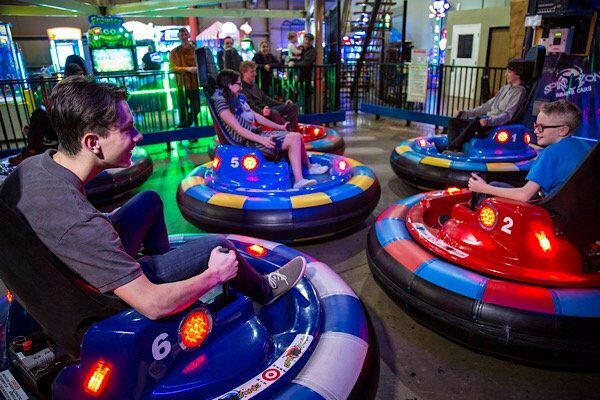 Note: Pricing includes up to 60 people. 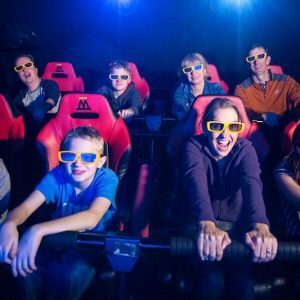 Extra guests can be added for an additional per-person charge. 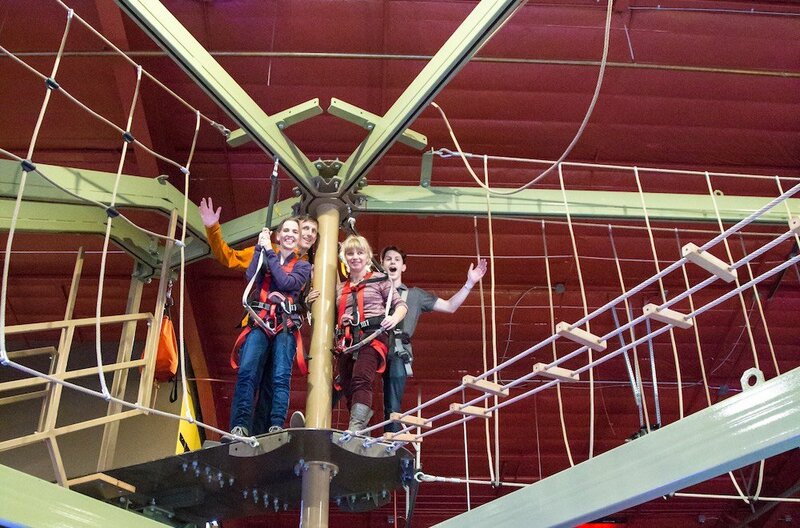 We can accommodate up to 200 people! 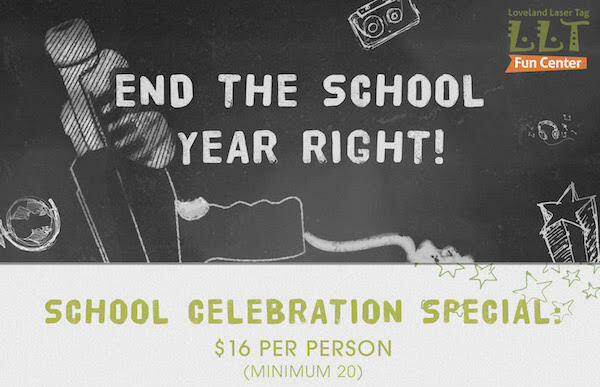 Also includes a complimentary coffee or water & lemonade station. 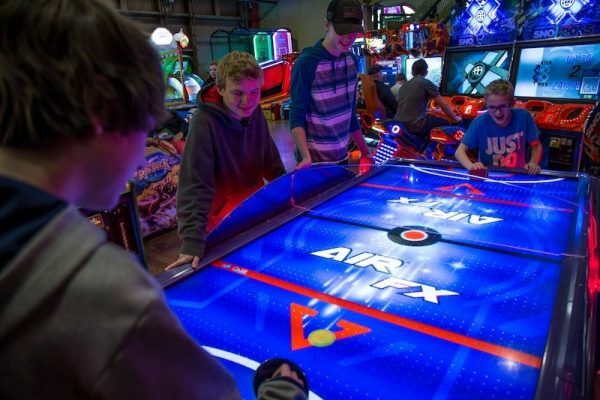 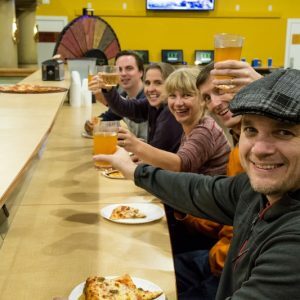 Lock-ins include all attractions plus game cards, pizza, and soda.